Traveling can be one of the most stressful yet rewarding activities you can do as a family. The memories made on trips are irreplaceable and can last a lifetime. However, there are many things you can do to make your family vacation much easier and enjoyable! 1.) Make lists – When it comes to organizing for a family vacation, lists are a must! Make a list for your personal bag, one for each of your kids bags and any other common bags. 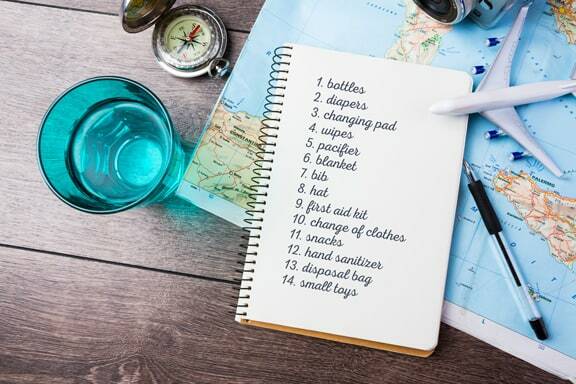 With so many elements to trip prep, it’s likely something will be forgotten without lists to manage what you need to bring and what goes int each bag! 2.) Give yourself a buffer day on either end of the trip – If you’ve never done this before, it’s a game changer! Once you do it, you’ll regret every time that you don’t. A day before gives you plenty of time to finish those lists and packing without the stress, so you don’t forget anything. And Instead of tripping over unpacked bags and luggage for days after your trip ends, and adding to everyday chaos, take an extra day to decompress and fully unpack! 3.) 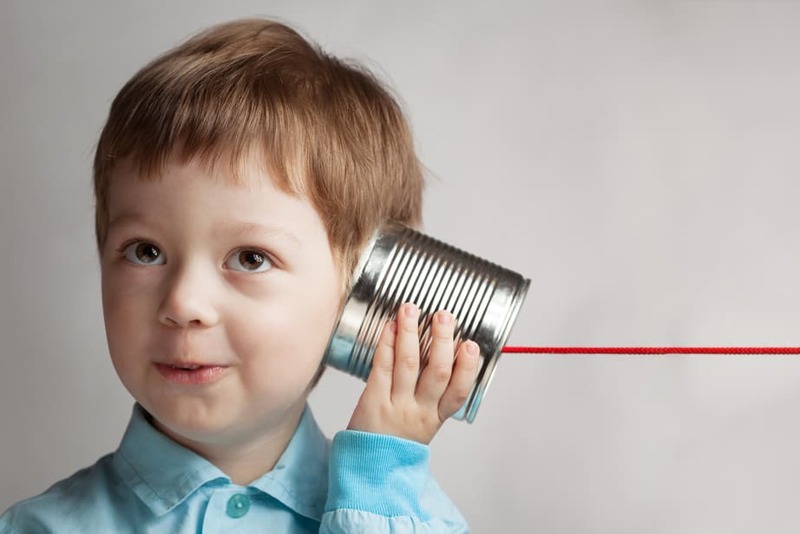 Lower your expectations – about how long the trip will take, how many minor “catastrophes” will happen (you know the ones – those meltdowns from picking the wrong shirt or offering the wrong snack), and what you’ll be able to see and do once you’re at your destination. There’s a saying that goes around parenting blogs – traveling with kids is just parenting in a different city. This is very true! But there is also so much fun to be had and rewarding memories to make – but at the end of the day babies and toddlers are still tiny humans and can only do so much. 4.) For road trips – find playgrounds along your route – You’ll thank yourself when you’ve got some planned stops along the way for kids to run off some of that built-up energy! Some small towns actually have the best playgrounds! 5.) Book an Airbnb/HomeAway or a hotel that has a minimal kitchen – Save time and money by being able to have basic snacks and drinks on hand. Making some meals (breakfast is easy!) and not eating out every meal can help save time and money. 6.) 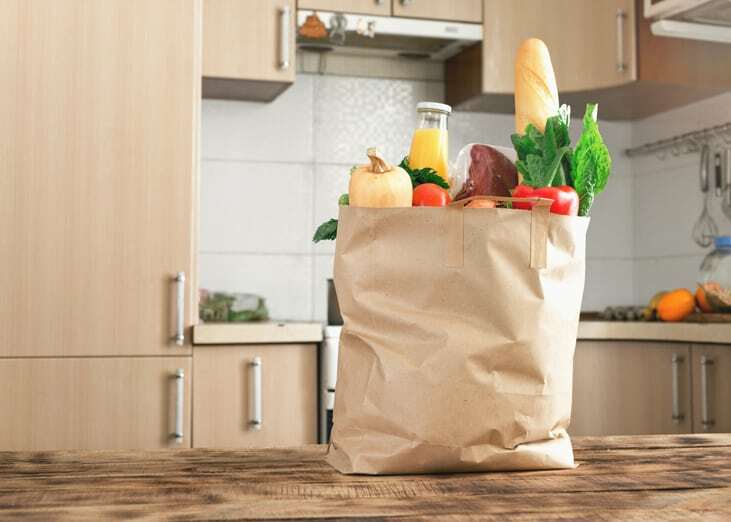 Order groceries to be delivered to your destination – This is another one of those things that if you haven’t done it before, you’ll wonder why not and never take another family vacation without doing it again! It’s nice to have a few grocery items on hand while traveling and the last thing you want to do when you get to your destination is go to the store. You want to relax and enjoy! So, shop online beforehand for delivery, and have groceries delivered to your destination. Easy peasy! 7.) Harvest new ideas and tips from Pinterest – Even if you’re not the crafty type, and haven’t checked out Pinterest, you’ll be surprised to see the plethora of ideas that you can find there, including packing tips, travel planning and family travel hacks. Unique ideas that can be found on Pinterest that make traveling as a family easier and more budget friendly include packing a George Foreman grill for meals in your Airbnb or hotel room, or a folding drying rack for wet swimsuits and towels. 8.) Bring or rent a stroller – Even big kindergartners get tired after half a day at SeaWorld, so make sure they have a place to rest. Renting a stroller or wagon from a baby equipment rental service like BabyQuip is a great solution so you don’t have to drag bulky gear with you! 9.) Plan down time each day – Whether it’s naps or just quiet time in the room, plan some down time in the middle of each day. Use this time to let the kiddos (and yourself) chill and recharge. 10.) Research museum reciprocity – Check out the local kids museums, botanical gardens, aquariums, zoos, and more! 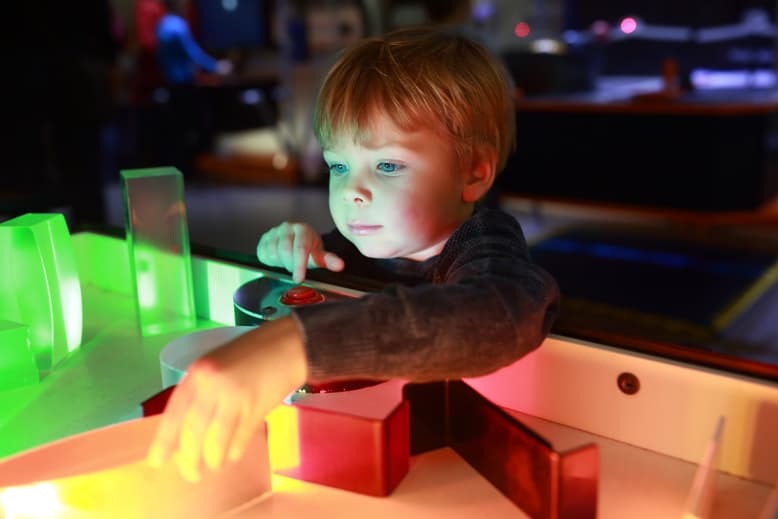 There are so many great kid-friendly museums around the country, and if you have a membership to a museum in your area, do some research to see if they have reciprocal benefits at any museums you plan to visit at your destination! This can save a lot of money! The North American Reciprocal Association is a great place to start. This is also a great rainy day activity in the case of inclement weather. 11.) Seek out the “gems” of smaller towns – Museums are fabulous for vacations in bigger towns, but for smaller towns look for those local “gems” – arboretums, birding centers, local and state parks. On a beach trip, think about a local sea turtle rescue or a nature preserve! Another great rainy day plan – it does rain at the beach on occasion! 12.) 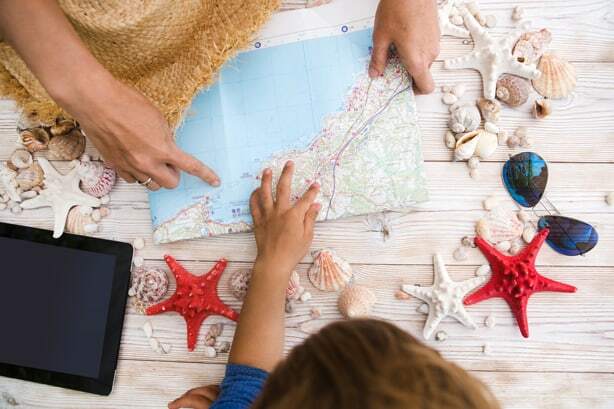 Check Groupon for deals on local activities/dining – Depending on where you’re family vacation takes you, this could be a way to save money, and what family isn’t looking to save when traveling?! Search for deals on meals or activities on the website or download the app. 13.) 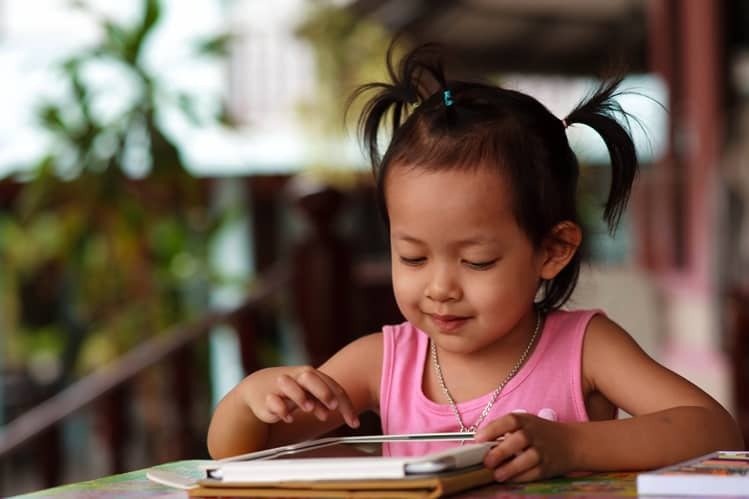 Ease up on screen time rules – Whether you’re in the car for long hours, relaxing during down time in the hotel room or just getting through dinner at a restaurant, relax your rules on screen time just for the family vacation – tablets help keep kids occupied which is worth every second of sanity! 14.) 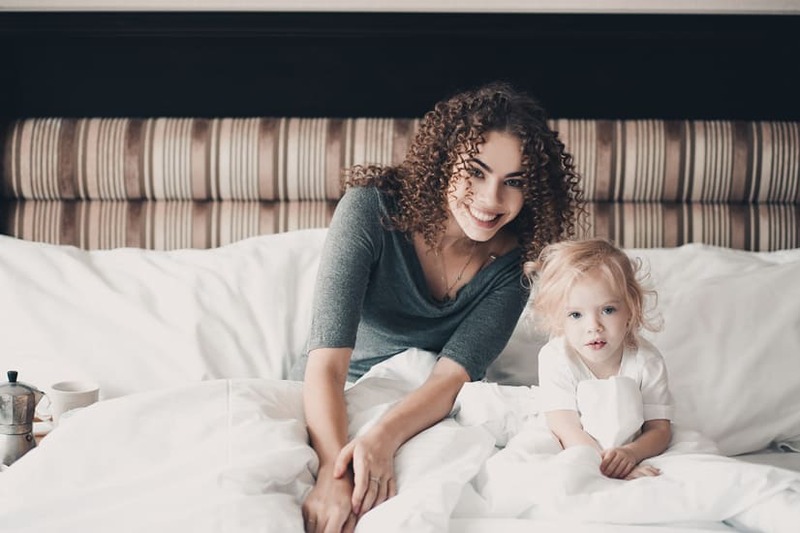 Enjoy making memories – Things will go wrong, meltdowns might happen, but in the end, it’s a wonderful opportunity to show your kiddos the country (or world) and make wonderful family memories,. Don’t sweat the small stuff, relax! What other secrets would you add? Please comment below! Hello! My name is Lisa and like a lot of you – I’m a very busy mom! For full time work I’m a corporate trainer. In my spare time I hustle – side hustle that is! I do baby gear and equipment rentals in the San Antonio and Texas Hill Country areas with BabyQuip! I have 3 boys under 6 years old. I LOVE to travel and we travel as much as we can as a family. I love sharing all of the family travel hacks and tips I’ve come across over the years! Hello! My name is Lisa and like a lot of you - I'm a very busy mom! For full time work I'm a corporate trainer. In my spare time I hustle - side hustle that is! I do baby gear and equipment rentals in the San Antonio and Texas Hill Country areas with BabyQuip! I have 3 boys under 6 years old. I LOVE to travel and we travel as much as we can as a family. 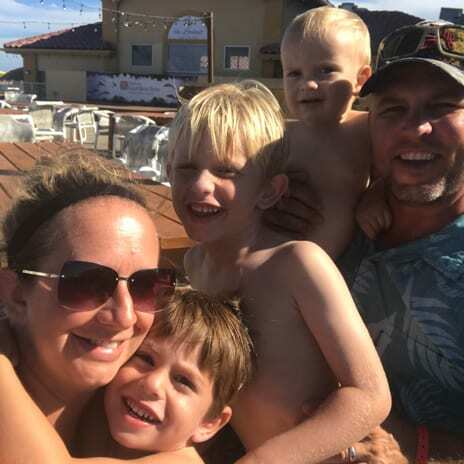 I love sharing all of the family travel hacks and tips I've come across over the years!